The Richmond-Times Dispatch is reporting that state Senator Creigh Deeds has been stabbed and is in critical condition. His son, Gus, is dead from a gunshot wound. 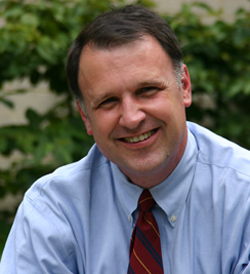 Deeds was the Democratic nominee for governor in 2009. His campaign for AG in 2005 has been in the news a lot lately as the most recent statewide contest to go to a recount. My prayers are with Creigh and his family right now. That is to sad beyond words.